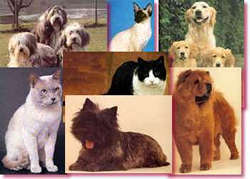 All our domestic animals (Dogs, Cats, Hamsters, Mice etc.) are reared from young and in particular dogs, being a major part of our business, are bred, trained and live and work with us. We always seem to be the first choice when the going gets tough and the script looks impossible to create. We take great pleasure in having our training methods copied by other top trainers throughout the world. 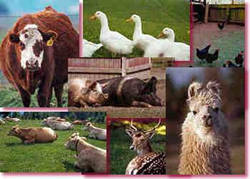 Any type of farm animal can also be supplied.